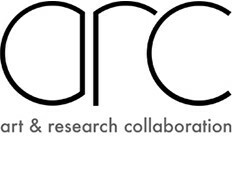 Rosc: Fiction of the Contemporary is a publication by year one MA in Art & Research Collaboration (ARC) researchers in response to the material relating to Rosc in the National Irish Visual Arts Library (NIVAL), Dublin. Rosc was a series of six vastly influential, and contentious, contemporary art exhibitions held in Ireland between 1967 and 1988. 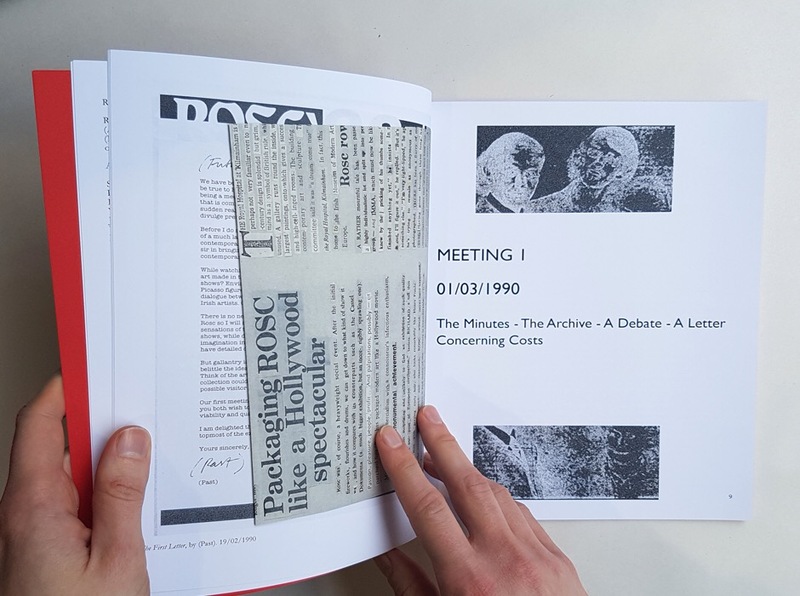 Through the medium of the archive, this publication documents the planning and research process for a Rosc retrospective exhibition in 1992 that never reached fruition. It failed in the planning process due to disagreements and a shifting external landscape. The publication encompasses internal communications, research material and wider trends in contemporary art of the time; examining the tensions and contradictions in defining, and exhibiting, the contemporary. 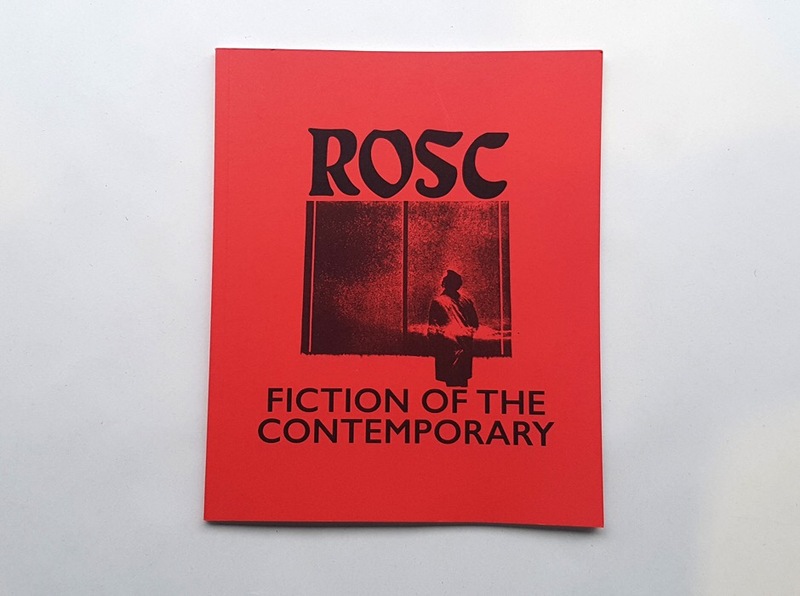 Rosc: Fiction of the Contemporary is the second publication by arc public press, a publishing platform for the dissemination of art research projects, supported by Dun Laoghaire Institute of Art, Design & Technology (IADT). 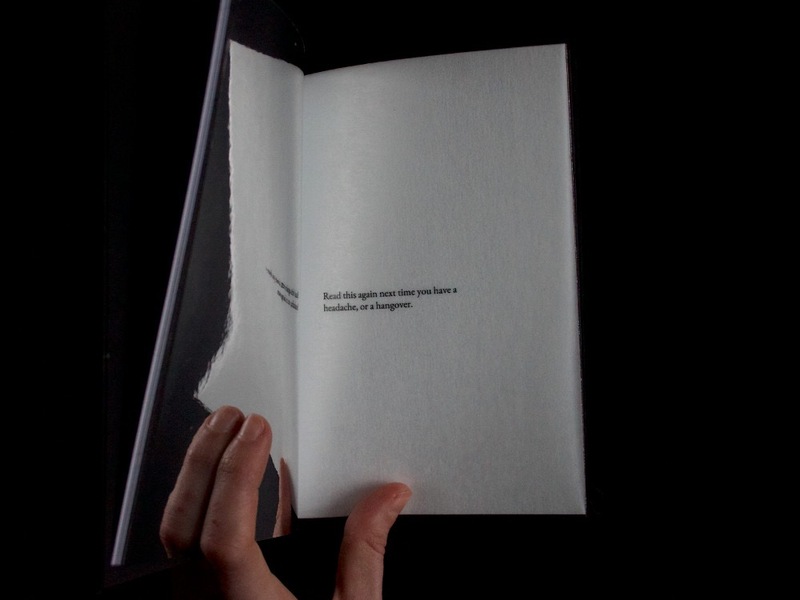 The publication was unveiled in the Irish Museum of Modern Art, Dublin as part of the Exhibition Histories seminar on 23 March 2017. This a not-for-profit publication, which includes pages reproduced with permission by the National Irish Visual Arts Library (NIVAL). 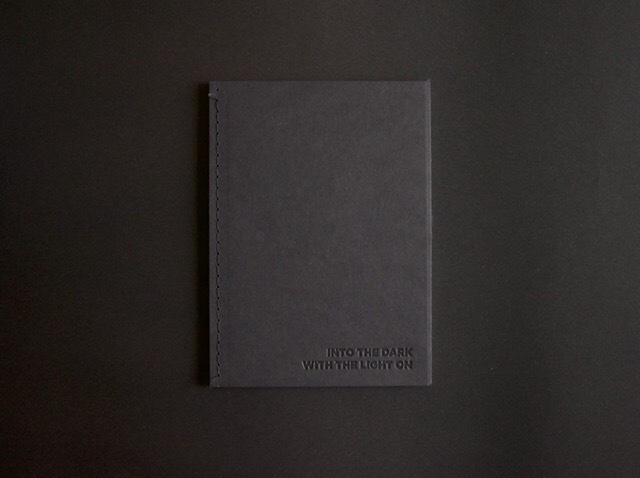 A donation of €5 is suggested, to cover the cost of post and packaging. 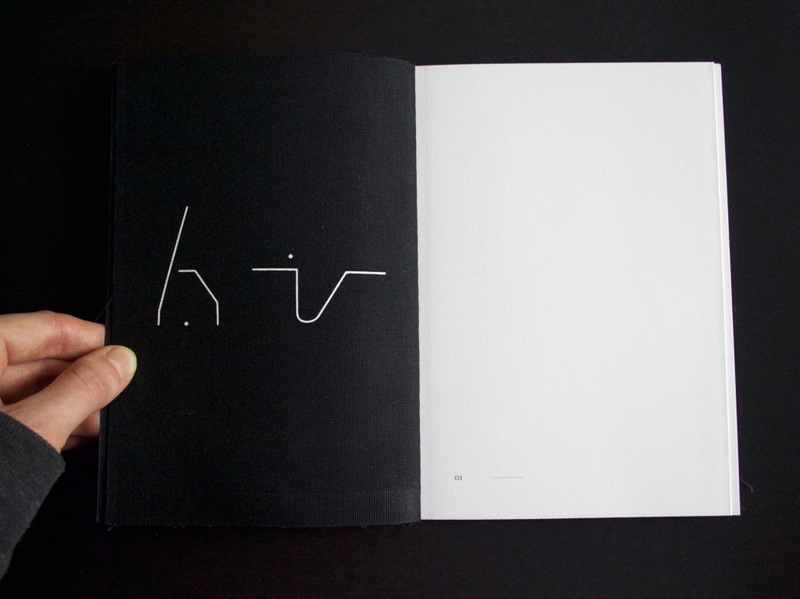 Fiona Gannon attempts to think through the human-animal relationship by looking at the language expressed towards creatures who live and think beyond human language. Positioning herself in the Phoenix Park, where herds of deer have lived since its establishment in the 17th century, two interfaces that mediate human-deer interactions are looked at in particular and are used as lenses through which to think this relationship. One of these is the ha-ha: a landscape architectural feature that acts as a boundary between a private garden and the rest of the park. The other is the stance expressed by the cameraperson in various Instagram images and videos associated with the tag #phoenixpark: a combination of holding the cameraphone with one hand and reaching out with the other towards the deer. 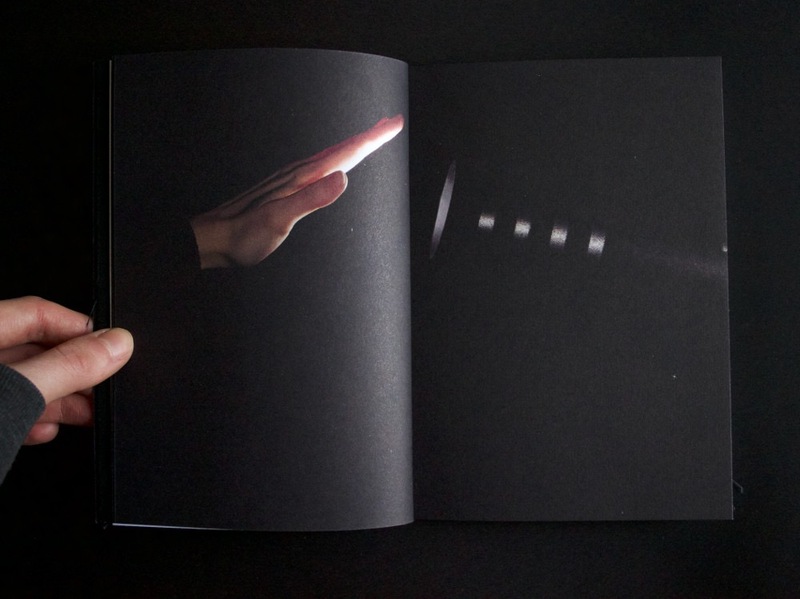 These interfaces are looked at through photography and writing, not only in terms of how they articulate the human relationship towards the deer in the park but also in terms of how a human subject is formed and framed for interaction; with the interface of the book becoming a humanising agent in itself. 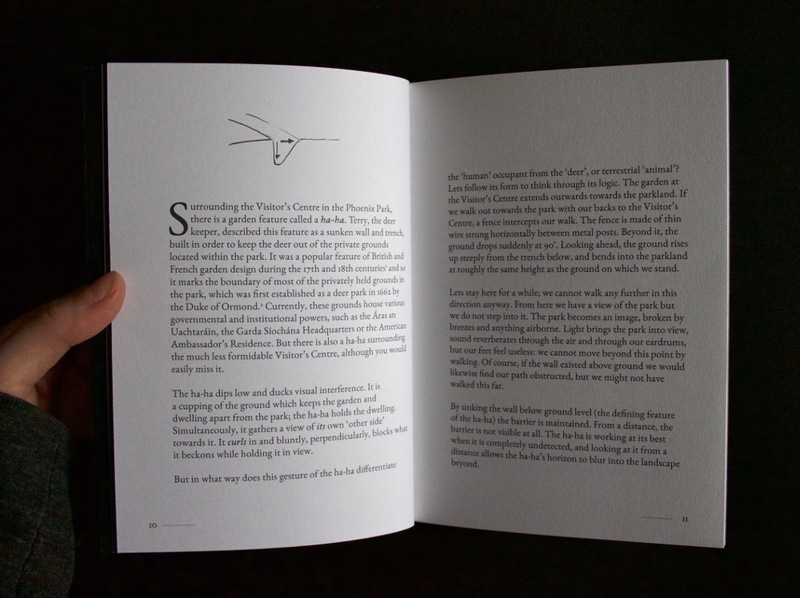 The book can be purchased at various locations in Dublin, such as Books Upstairs, the Library Project, Project Arts Centre, the Winding Stair and the Douglas Hyde Gallery. The book is not on display in the Douglas Hyde Gallery, but if you ask at the desk the staff there will retrieve a copy for you.